That is so beautiful, Lauren. You have a wonderful marriage and hope you both grow to a very ripe old age. Just perfect. It echoes my life too. My wish for you: “hand in hand, to grow old together…” Lovely, Lauren. Aww, thanks so much, Lori, and it’s nice to see you, too! A beautiful sentiment. Nicely done. Thanks, Joe, I always appreciate your feedback! What a poem! What a sentiment! What gorgeous love, that lasts years! This is beautiful and admirable. Awww, God bless you both. This would have to be one of your best! Really? Well, thanks, Ian, that’s really nice to hear! A lovely piece and photo, Lauren! Lauren, so romantically perfect! Thanks for always inspiring with your words! Hugs and blessings! Thanks, Wendell, for your warm comment, which always brightens my days! Hugs and blessings to you, too, my friend.. Beautifully written, Lauren. Hope it comes to pass that you sit together on the porch. Sounds wonderful. Thanks so much, Jean, and I hope so, too…actually, sitting on the porch right now sounds good. 🙂 Have a good rest of the week! That is very nice, and very touching. Thanks, Binky! I appreciate your kind words! Lauren, this is so lovely. 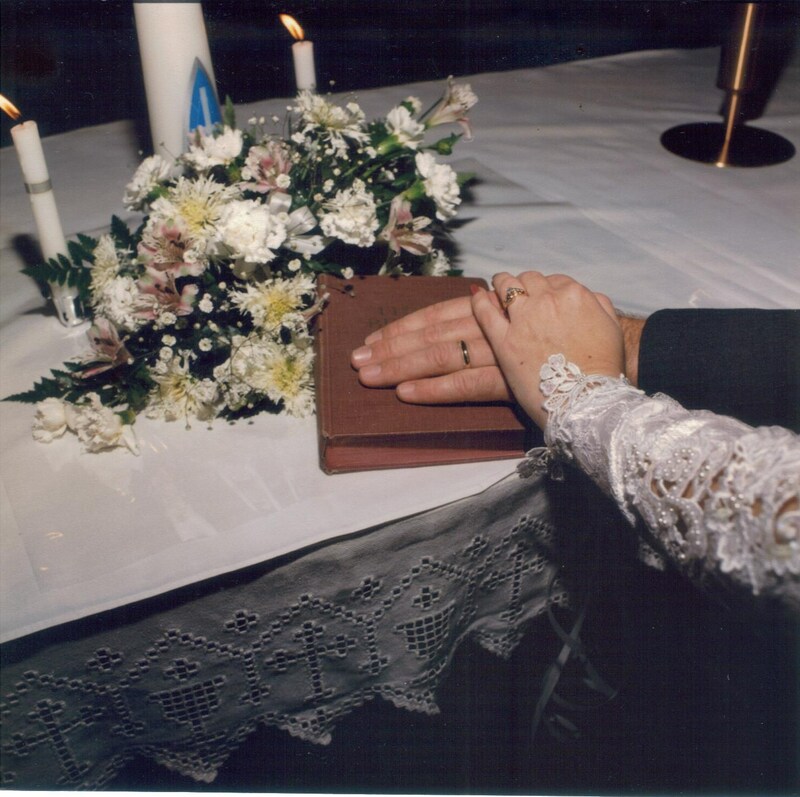 Your love and devotion are expressed so beautifully, and ” it was meant to be for us to share life’s wonderful embrace” is a wonderful commentary on your happy marriage. What a beautiful writing, you have so much love and emotions in those words. May those words echo in both your Hearts for all eternity. Written with a fairytale like feel to it. Beautiful writing as always. Beautiful expressions here Lauren. The greatest magic of all is love taking us by surprise.